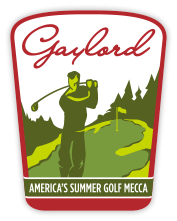 The Gaylord Area Convention & Tourism Bureau represents many lodging and/or golf properties. 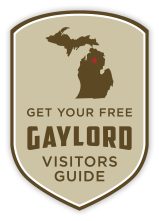 Some have submitted specials for you to enjoy. 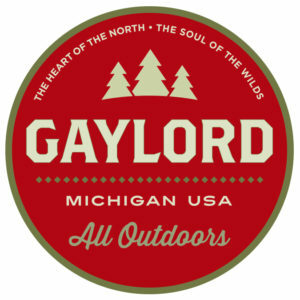 Please click here to view what is currently available.